Thank you for the tips. You presented it very beautifully, and honestly. Thank you for taking the time to do that. G_D willing, I will benefit greatly from your advice. I have recently been very ill, nearly didn’t make it. It’s made me look at my home with new eyes. Needs a massive declutter and want a simple home and garden.. thanks for tips. Thanks for sharing your tips on de-cluttering and cleaning pages for bullet journals. I’m so happy to have found someone that shares my way of thinking and I’m a new follower of yours on Pinterest. I love organizing, cleaning, and stationary tasks. It is so much fun! Being creative and doing what I love is the best thing about my life! Glad to see others enjoy this stuff as well. Thanks for sharing! Going paperless is so freeing but there are times a hard copy is needed so a strategy for order is helpful! I’m glad you found it helpful. There is always a need for a hard copy with certain items. It’s helpful to keep the most important paperwork in a fireproof lock box. 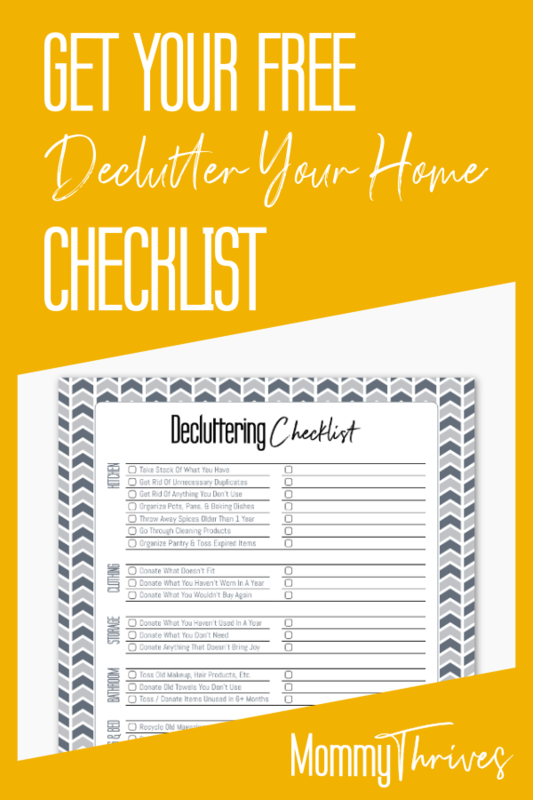 Good luck in decluttering. This was a good read! It is amazing how short the shelf life of beauty products are! If you live where I do, the junk mail some times get’s to be the fire starter, so I always keep more of the papers ready to burn! No shredding at this house. That is a fantastic idea. Thank-you for sharing it. The only burn bag we have I’d credit card apps, no important mail. We don’t get a paper, if you want the news then watch tv or look on your phone. auto titles, insurance policies, wills, etc. that you want to keep handy. The freezer is a natural fire safe. We had a major fire and he was right. All my papers were safe. My so called “fire proof” safe melted, but not the freezer. That’s intriguing. I might have to keep an extra set in my freezer.